Guys..go for it with no hesitation! 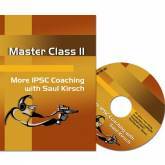 Great value dvd with good quality images and a very good instructor. What you read on the product description is exactly what you get on the dvd. I've bought also no.2 and that is great too! An absolute "must see" for the average shooter with the ambition to get better. I'm able to integrate many of his tipps into my training. Excellent DVD and very motivating for valuable training. Absolutely great product! Realistic and valuable training. For any level of shooter. Good quality DVD with good and clear audio. These videos are easy to follow and great to dry fire practice along with the class. Saul is really great at breaking down the techniques. My wife has advanced quite steadily by watching these videos. I would definitely recommend these videos to any level of shooter. 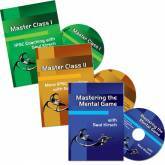 Excellent training DVD's, this is helping me so much. Watching it I wanted to go to the range immediately to go and practise. 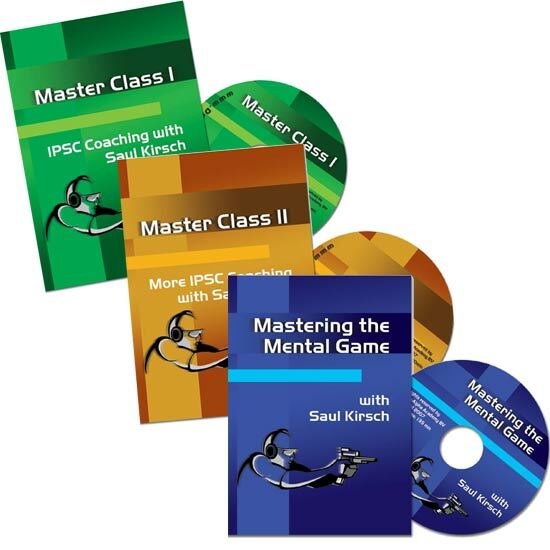 Order all 3 of the new Master-Class DVDs, and save BIG! These 3 new DVDs sell separately for €110, but as a set you pay only €94.95, saving €15! 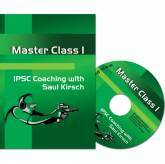 This series includes over 8 hours of IPSC coaching, by world-class shooter and coach, Saul Kirsch. 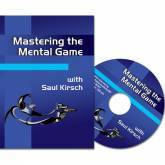 Topics covered include everything from stance and grip, to shooting swingers, mental preparation, controlling match stress and much much more. Follow the links above to learn more.